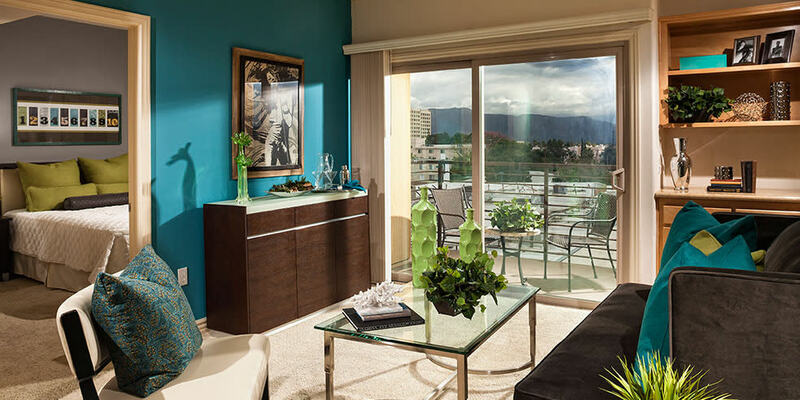 Reserve your luxury living space. Embrace the NoHo Arts District. 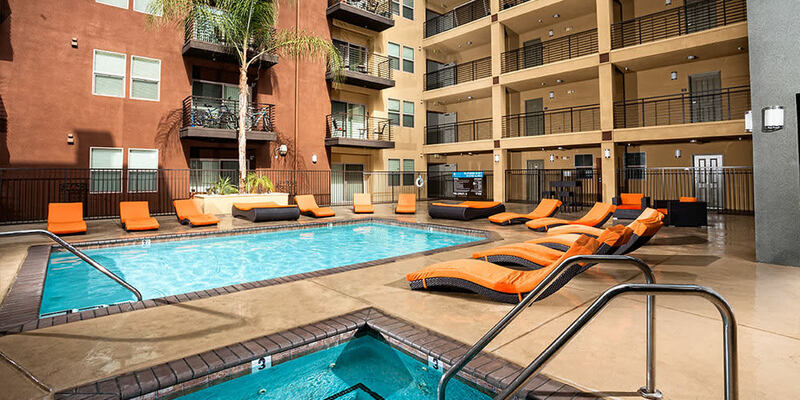 Experience the relaxing vibes of luxury living at Avana North Hollywood Apartments. Set in the eclectic NoHo Arts District, our one, two, and three bedroom apartments for rent near Universal Studios are crafted to complement your urban life. 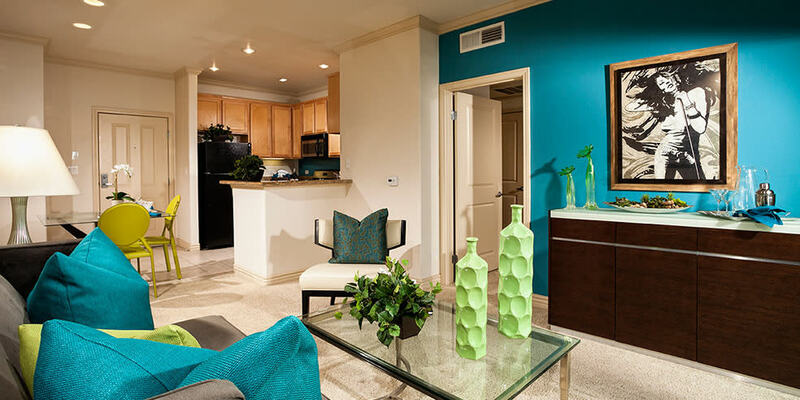 Our luxury community is conveniently situated near the 101, 170, 134, and 405 to streamline your commute. 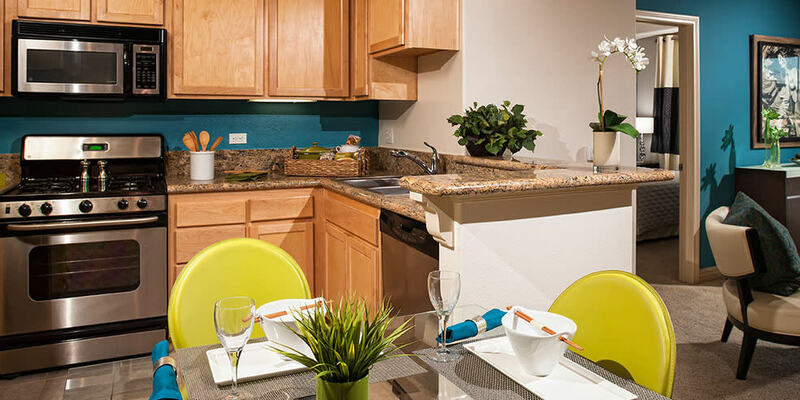 When you come home, you can switch into relaxation mode with the aid of our exclusive community amenities. 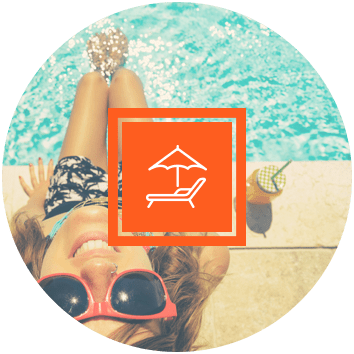 Take a swim in our heated courtyard swimming pool and take advantage of our resort-inspired sundeck, complete with a fireplace, stainless-steel grills, and complimentary WiFi access. Inside our homes, you’ll find a spacious walk-in closet with custom shelving as well as premium kitchen updates, including polished slab granite countertops. 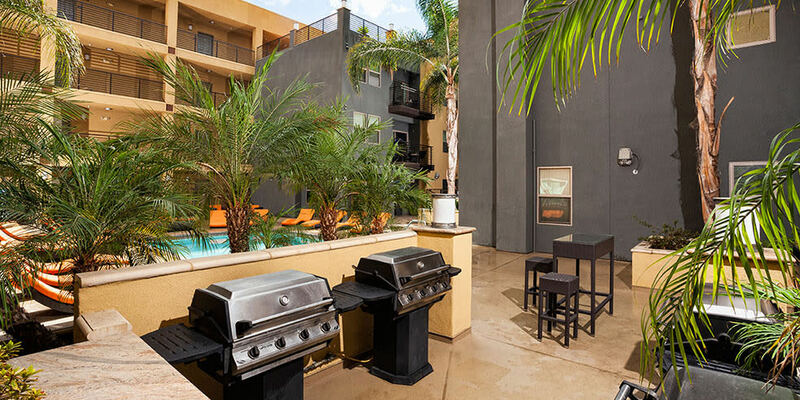 Avana North Hollywood Apartments is your ticket to updated urban living. 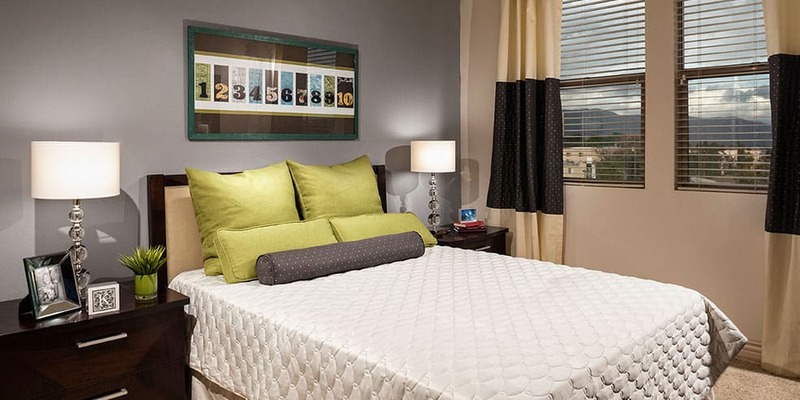 We offer one, two, and three bedroom apartments for rent in North Hollywood, California. Featuring clean design lines and impeccable finishes, you can customize your home to suit your aesthetic. Each of our luxury apartments offers a spacious walk-in closet with custom shelving to help you keep your shoe collection and wardrobe organized. 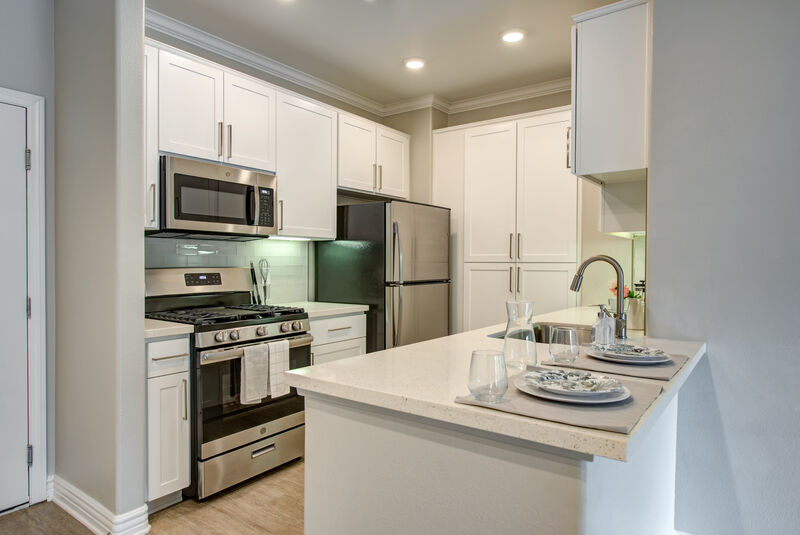 The spaces also provide top-of-the-line kitchens, including custom maple cabinetry, polished slab granite countertops, and stainless-steel appliances in select homes. 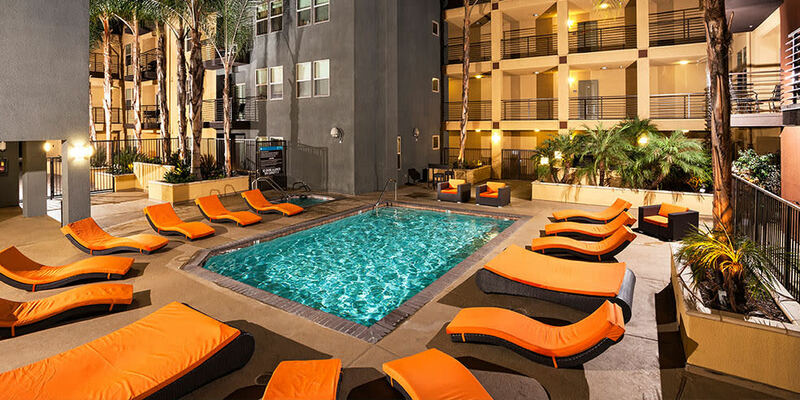 Expect luxury at Avana North Hollywood Apartments. 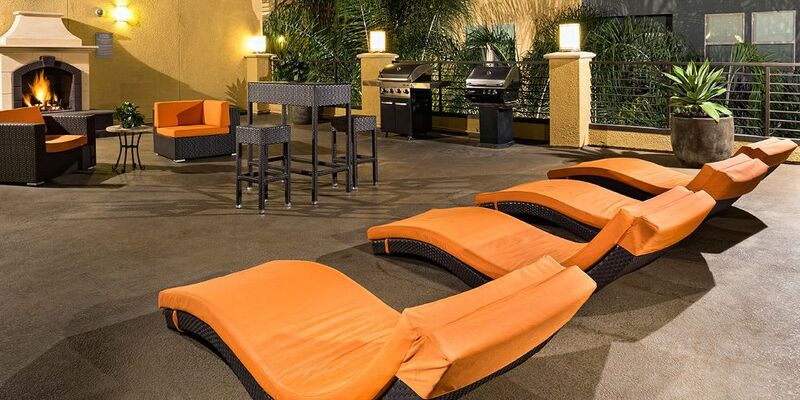 With a sparkling courtyard swimming pool, rooftop sundeck with WiFi access, and state-of-the-art 24-hour fitness center, our residents have everything they need to relax in style. To further simplify your life, our garden-inspired community offers assigned parking and designated guest parking in a controlled access garage. 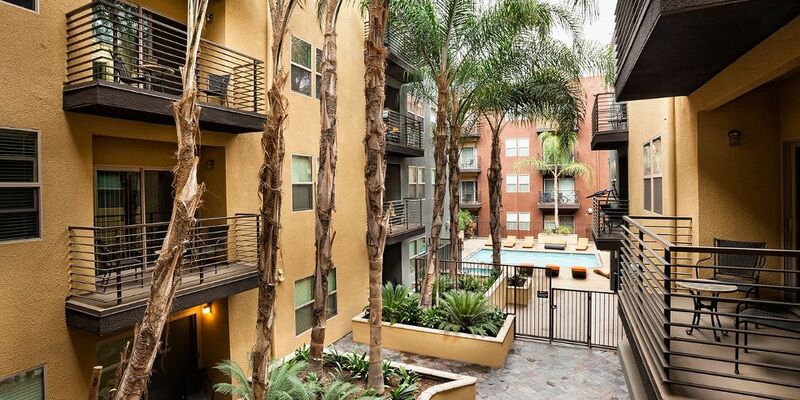 Set in the chic NoHo Arts District, Avana North Hollywood Apartments provides boutique living in a trendy neighborhood. We’re ideally situated within walking distance of public transportation, as well as high-quality restaurants and eclectic entertainment. In addition to our close proximity to the 101, 170, 134, and 405, the North Hollywood Metro Station is less than two blocks away from our premium location. 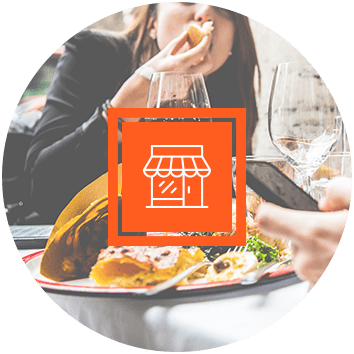 For a night on the town, treat yourself to the delectable Asian Fusion cuisine at Urban Kitchen and then catch a show at NoHo Arts Center or El Portal Theatre. 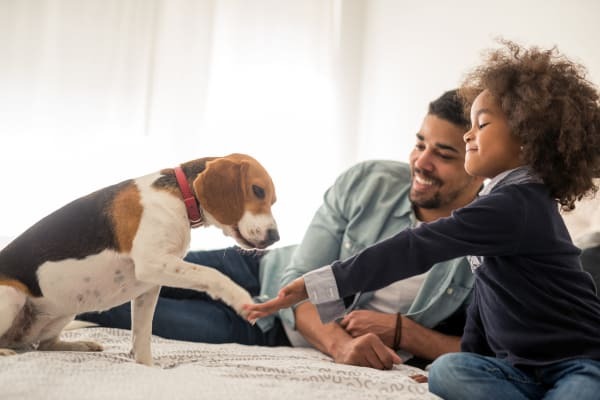 To ensure you live well at Avana North Hollywood Apartments, we are happy to extend our sincerest welcome to your pets. We offer pet-friendly apartments for rent in North Hollywood, CA. You and your pup can take advantage of our on-site dog walk area when you need to stretch your legs. We’re also conveniently located across the street from North Hollywood Park where you can explore the acres of green space. For more information about our pet policy, contact our friendly management team. 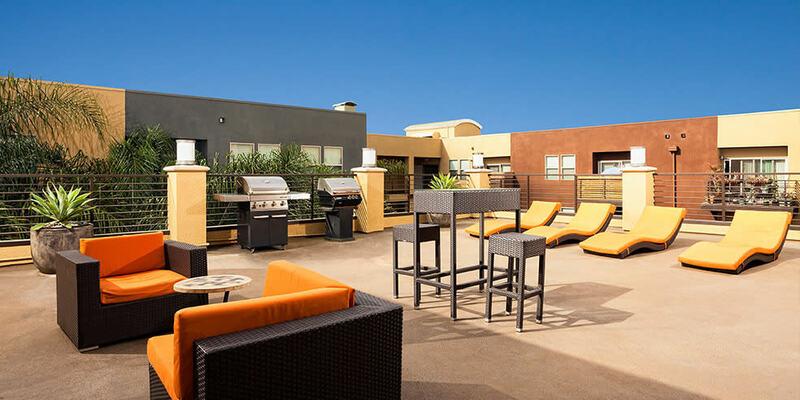 Elevate your lifestyle at Avana North Hollywood Apartments. 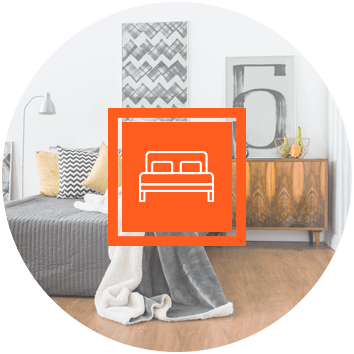 Contact our expert team today to schedule a tour of our apartments for rent in North Hollywood, CA.